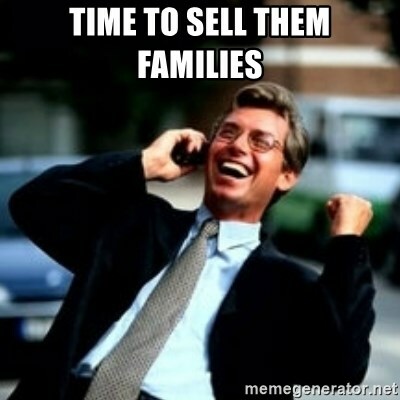 TIME TO SELL THEM FAMILIES - HaHa! Business! Guy! Create a new HaHa! Business! Guy! image!